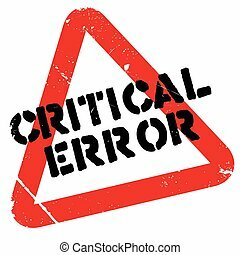 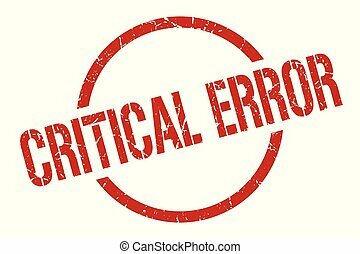 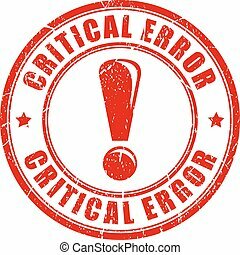 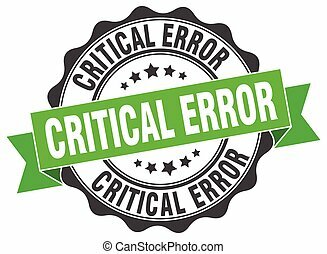 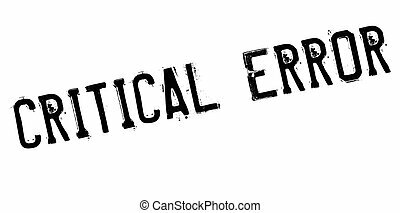 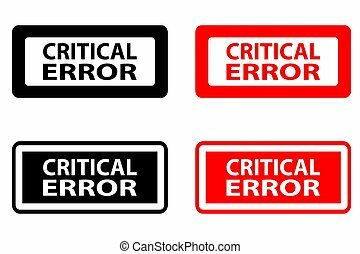 Critical error stamp. Critical error black round stamp. 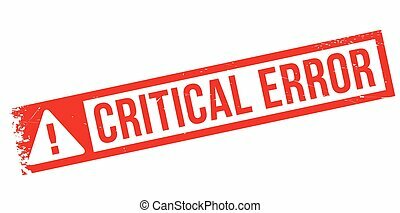 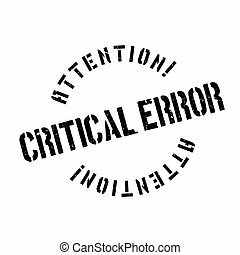 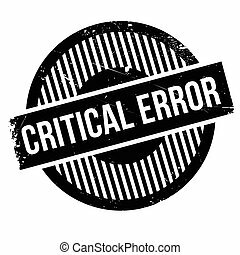 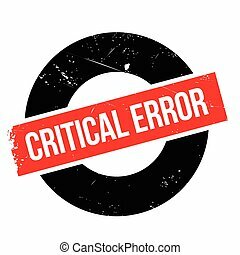 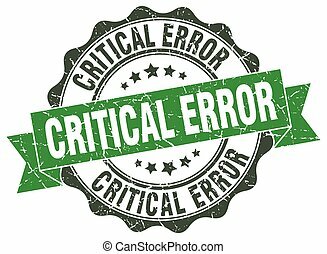 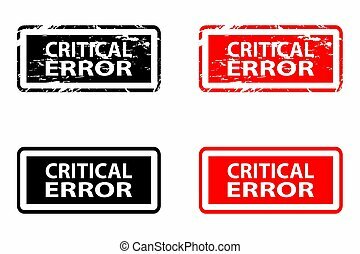 Critical error rubber stamp. 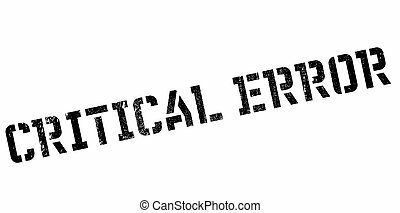 Grunge design with dust scratches. 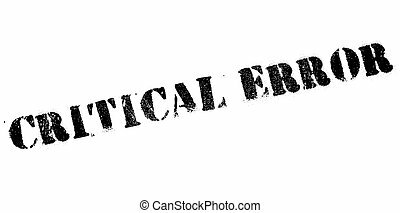 Effects can be easily removed for a clean, crisp look. 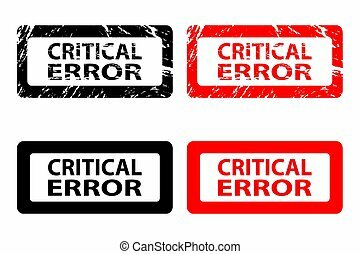 Color is easily changed.